Gray’s Reef recently announced that NOAA’s Office of National Marine Sanctuaries has selected Gray’s Reef National Marine Sanctuary superintendent, Sarah Fangman, as the new superintendent for its sister sanctuary, Florida Keys National Marine Sanctuary. 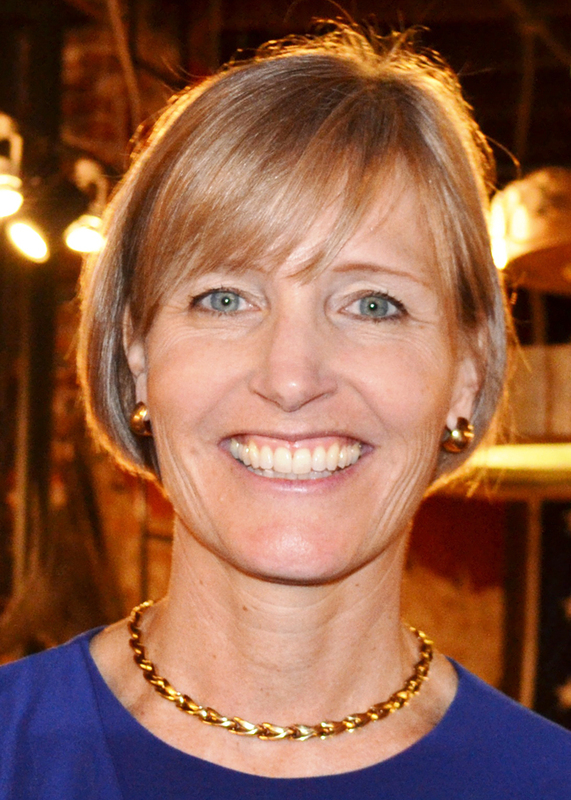 Sarah has been a dear member of the Gray’s Reef family and will be an effective leader for the Keys. 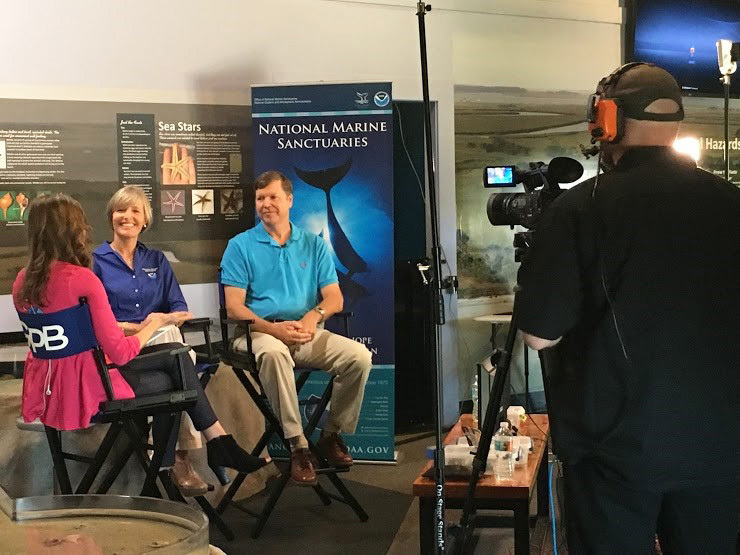 She has been with the Office of National Marine Sanctuaries since 1998. 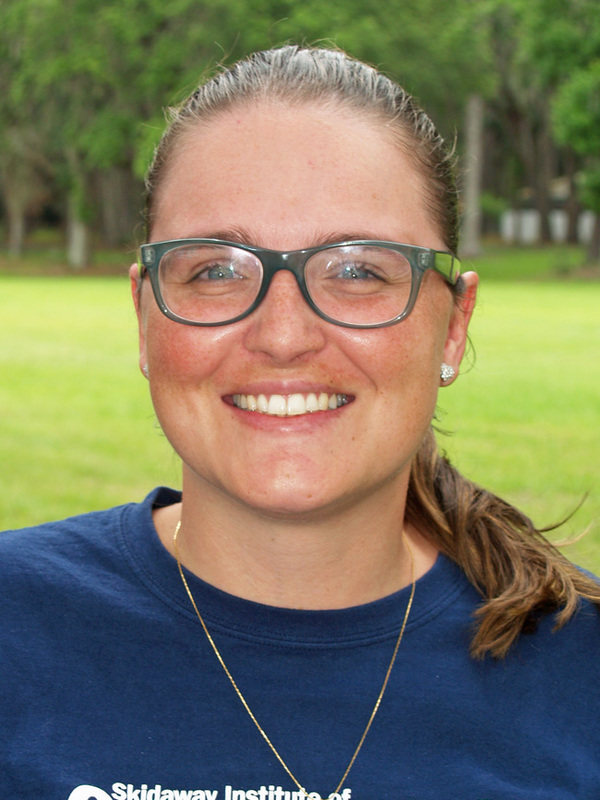 Sarah moved to Savannah in 2005 to serve as the program coordinator for the sanctuary system’s Southeast, Gulf of Mexico and Caribbean region, and worked in the Florida Keys extensively before becoming the superintendent of Gray’s Reef in 2014. 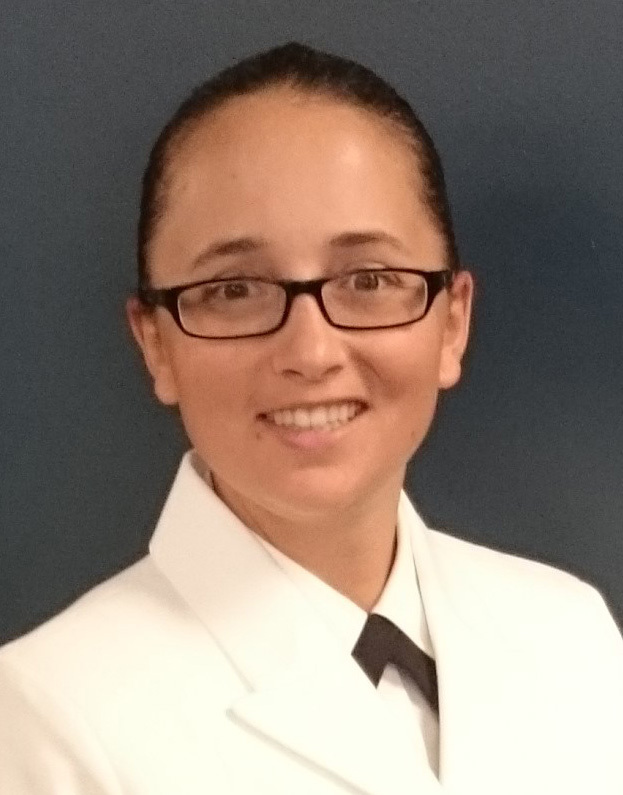 Gray’s Reef remains in good hands as Aria Remondi, on temporary assignment from NOAA Headquarters, is serving as acting superintendent at Gray’s Reef until September. Following, in the fall will be George Sedberry, also in an acting capacity. 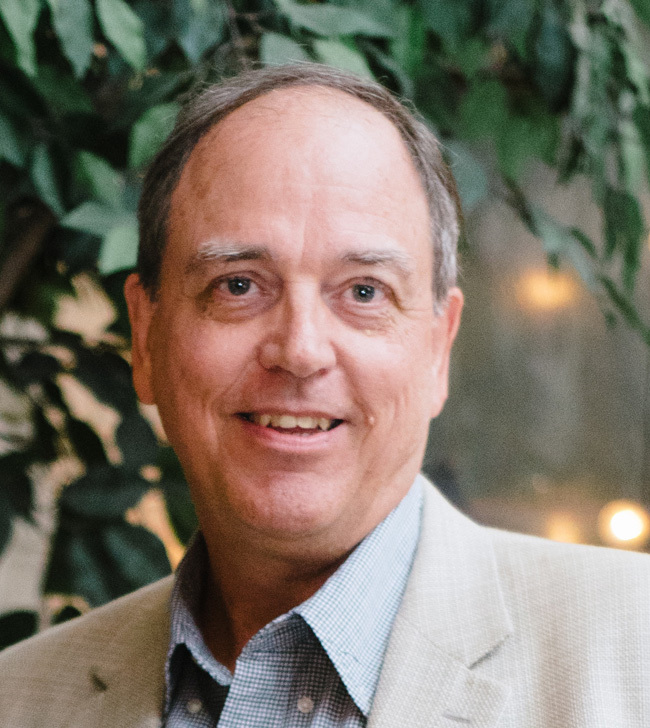 George is the science coordinator for the sanctuary system’s Southeast, Gulf of Mexico and Caribbean region and is based here on campus. 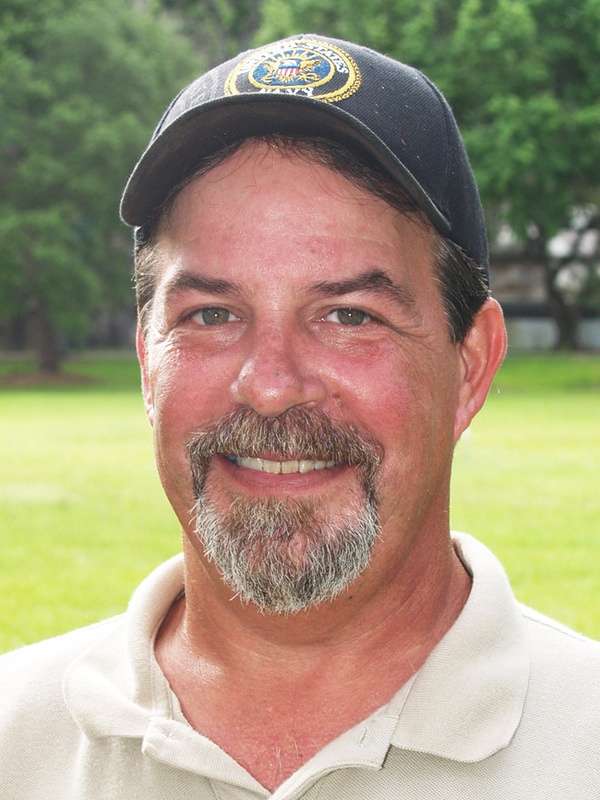 Many readers might already know George, since he previously served as Gray’s Reef’s superintendent in the mid-2000s. 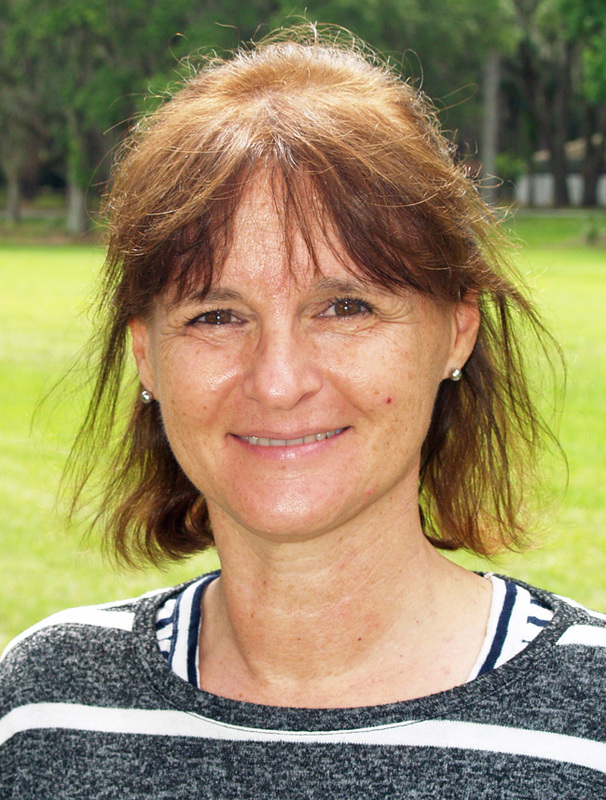 Silvia Falco is an assistant professor at Universitat Politècnica de València, Spain. 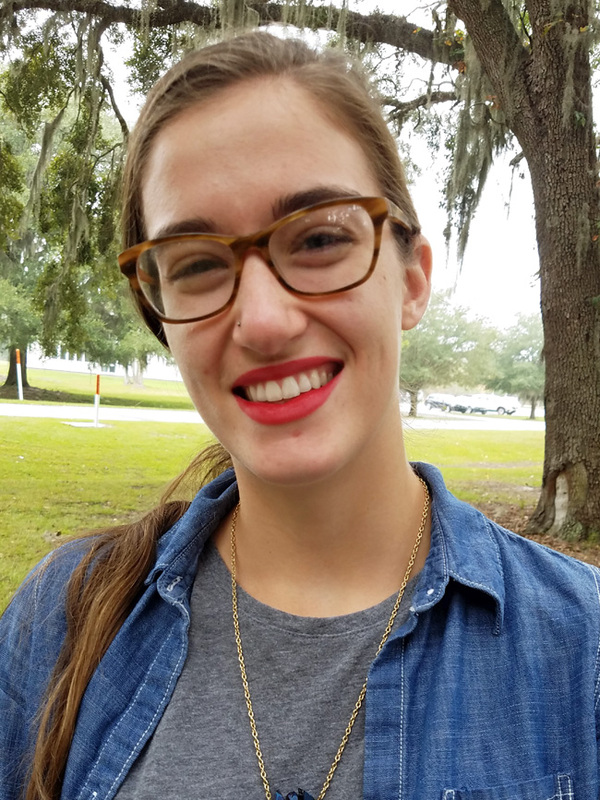 She will spend the next two months at Skidaway Institute collaborating with Cliff Buck as they study atmospheric inputs of elements to coastal ecosystems. Her research is on marine biogeochemistry with a focus on eutrophic processes in sediment and coastal and estuarine waters. Cacinele Rocha is a Ph.D. student from Federal University of Rio Grande, southern Brazil, who also came to collaborate with Cliff Buck in the Trace Element Chemical Oceanography Lab. Cacinele’s major is submarine groundwater discharge with a focus on the geological deposition influence. 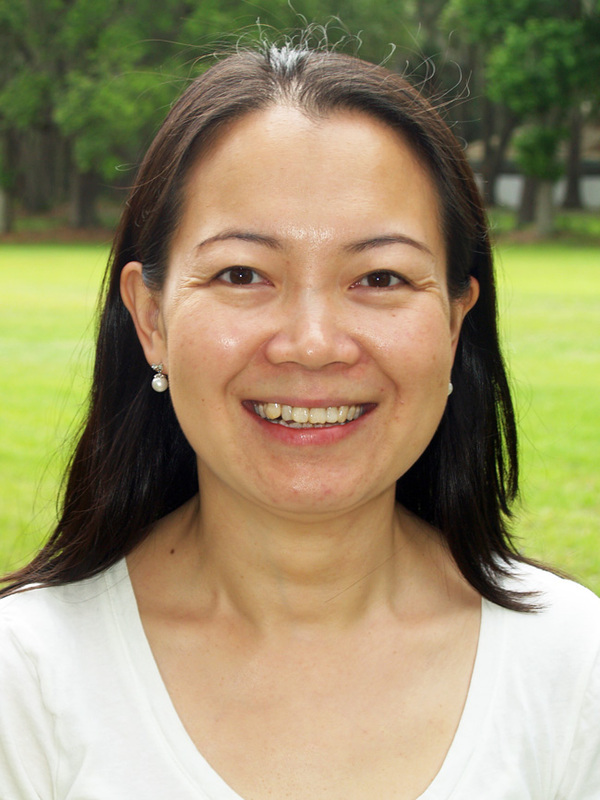 Kun Ma is a UGA doctoral student in Jay Brandes’s lab. Kun is from Inner Mongolia, China, and first came to the United States in 2006 for school. She completed her B.S. in biology at State University of New York Geneseo and a M.S. in ecology at Shippensburg University of Pennsylvania. Her master’s thesis is on polycyclic aromatic hydrocarbons in karst springs. Kun is interested in biogeochemistry, particularly elemental cycling in the marine environment. She will be working with Jay and Aron Stubbins on carbon dioxide production from photochemical degradation of dissolved organic carbon for the next few years. Kun enjoys traveling and many outdoor activities like hiking, camping, backpacking, swimming and skiing. She likes to read and has a particular interest in ancient Chinese history. 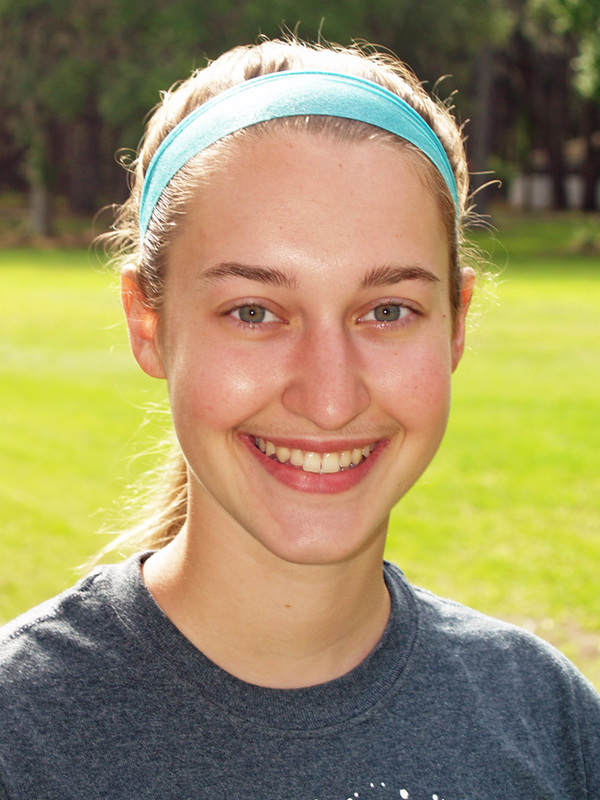 Erin Siebert is an intern in Aron Stubbins’s lab. 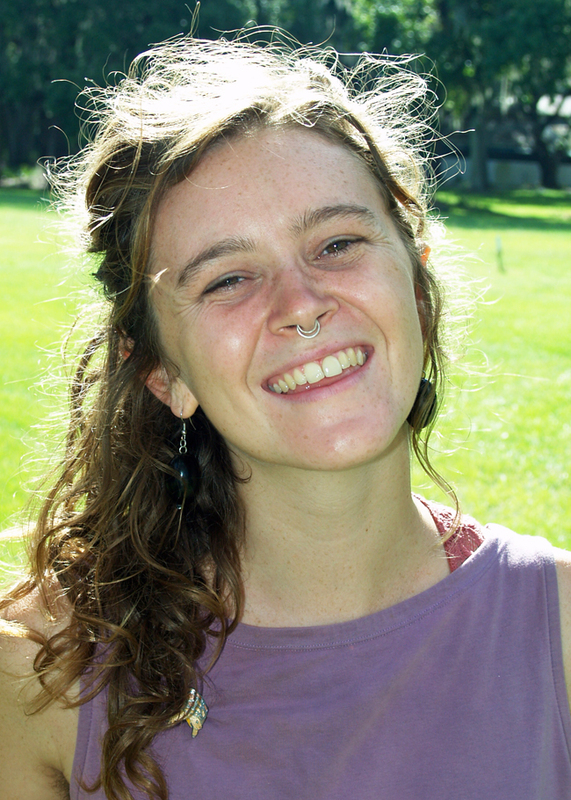 Erin is a senior at Alfred University in Alfred, N.Y, pursuing a double major in environmental studies and geology. She plays soccer for Alfred University. She is working on dissolved inorganic and organic carbon. 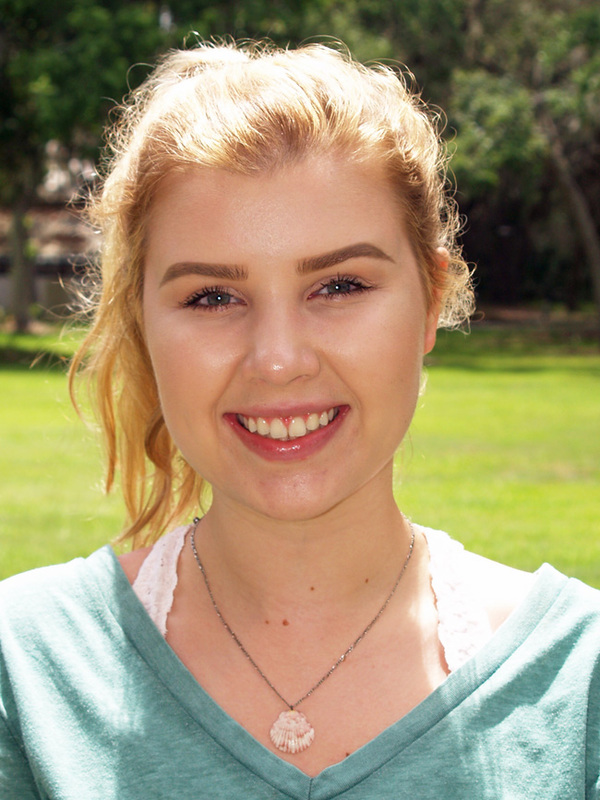 Erin’s future goal is to attend graduate school and obtain a master’s degree in environmental science and policy with a concentration in water resources. Quinton Diou-Cass is an intern in Liz Harvey’s lab. 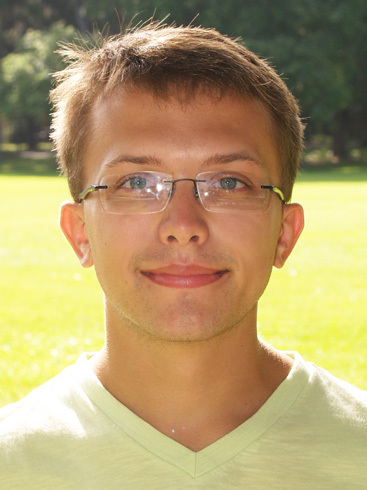 Quinton is a senior ecology major at Susquehanna University in Pennsylvania. He is originally from central Maine. 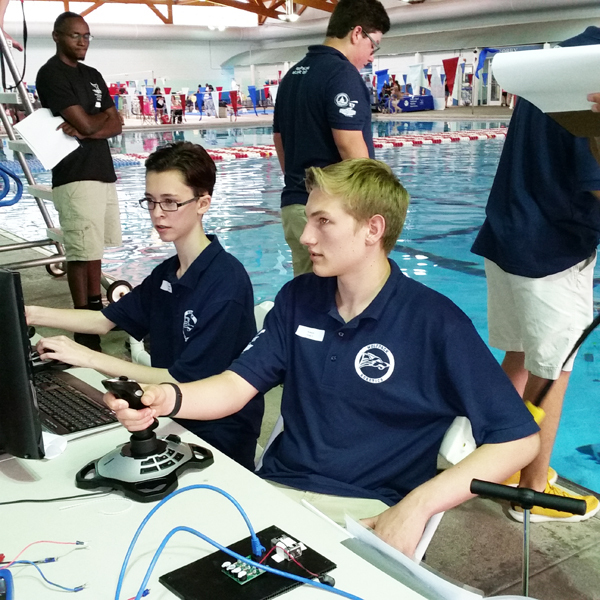 After graduation, Quinton would like to pursue a master’s degree in marine ecology or biological oceanography and eventually continue on to a Ph.D. He is very interested in natural and anthropogenic changes in marine invertebrate ecology. “I believe that understanding, evaluating, and quantifying the ecological and environmental changes within the ocean’s ecosystems, as they relate to both natural and human impacts, is an exceedingly important field of research, and I aim to be a part of what should (and hopefully will) be a subject of increasing priority,” he said. Doug Mollett is back for his second summer in Julia Diaz’s lab. He is a junior at Georgetown College in Kentucky. He is working on a double major in environmental science and Spanish. 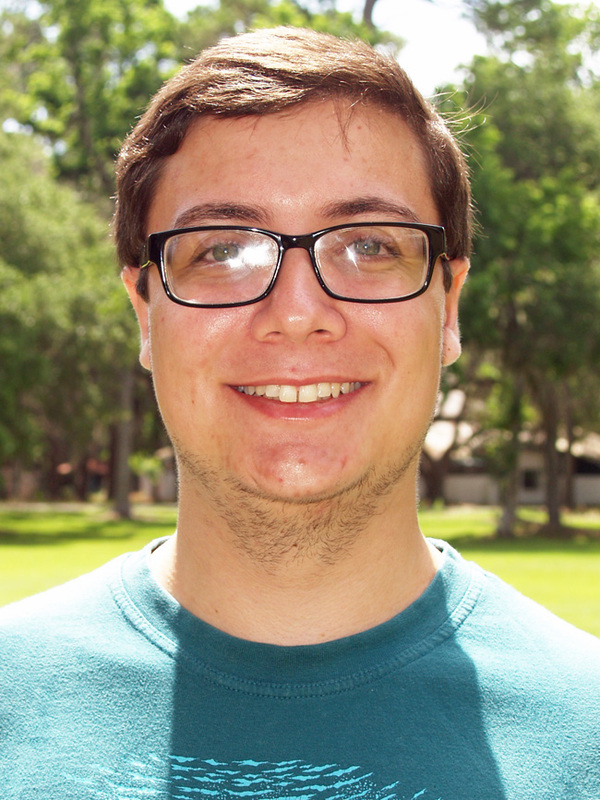 This summer he will be working on measuring polyphosphate degradation in local waters.